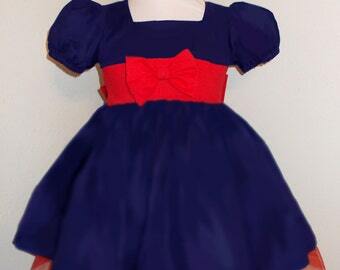 Solid Black Twirly Halter Dress Sundress with full ruffled skirt Infant Baby Toddler Girl Square Dance Dress Many colors available! 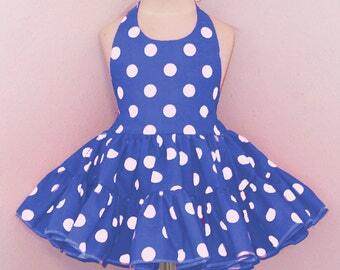 Navy Polka Dot Twirly Halter Dress with Red Pin Dot Polka Dot waist and full ruffled skirt Baby Toddler, and Girl Sizes. 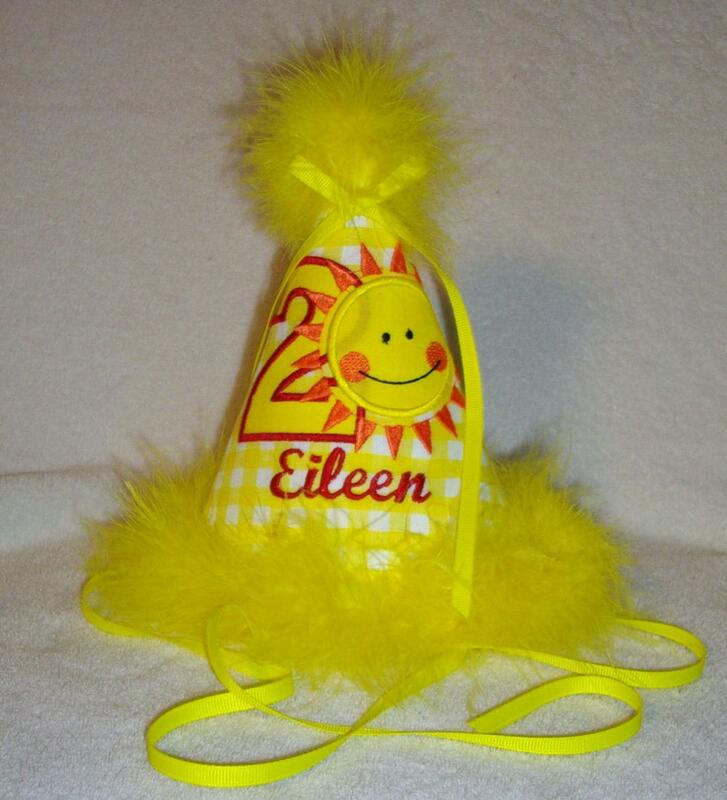 This custom embroidered birthday hat of yellow gingham fabric is embroidered with a smiley sun and birthday number applique. Birthday hat can be personalized with child's name, and has bright yellow marabou trim and ribbon ties. Please specify child's name for personalization in the notes section at checkout. Custom colors are available upon request. Each hat is custom embroidered and lined in matching fabric. All hats have ribbon straps attached for securing under the chin. Matching marabou lines the lower edge of hat and 1 additional fluff for the top. Hats are custom made by hand when ordered please allow 2-3 weeks for completion prior to shipping.